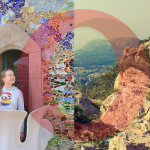 We’re sending our thanks to the 100 million Android phone users who go online with Opera browsers. 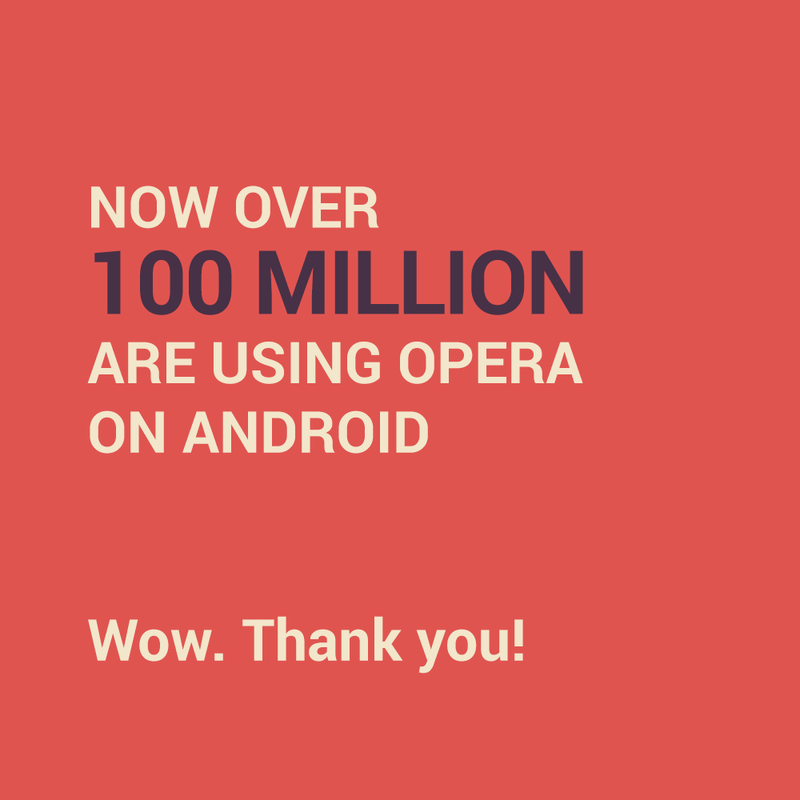 The number of Opera users on Android phones is now twice as many as last year – yay! At this rate, we could fill Maracanã football stadium every day for three years. 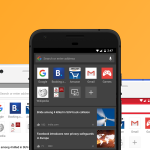 Android phone users can choose either Opera browser for Android or Opera Mini. 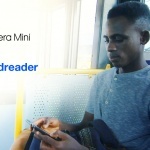 With Opera Mini, webpages are shrunk down to as little as 10% of their original size. This means users can save up to 90% on data. In just one month, our servers processed over 77 billion pages on Android, saving users 6,733 terabytes of data. That’s enough data to stream YouTube 24/7 for 3,366 years – that’s a lot of cat videos! And, for more savings, if you’re on an Android phone and you haven’t tried Opera Max yet, you should go get it now. A free beta version is available in Google Play for several regions. If the beta’s not yet available in your area, you can give the test build a try. Opera Max cuts down data usage — video, text and image – across virtually every Android app on your phone.